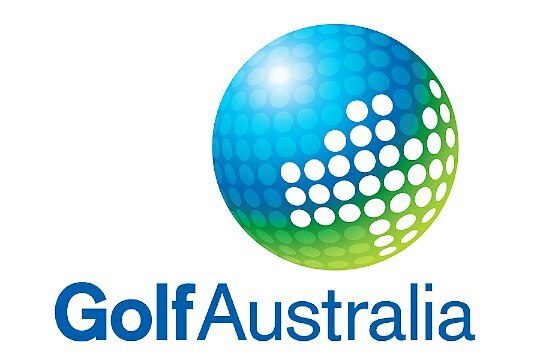 Golf Australia is pleased to announce the new Australian National Coaches as part of new developments in the structure of the national High Performance Program in 2011. Each state will have a dedicated coach who will work intensively to identify and develop talent at state level. The coaches are Gareth Jones (SA), Martin Joyce (VIC), Peter Knight (TAS), Tony Meyer (QLD), Khan Pullen (NSW) and Ritchie Smith (WA). This approach allows Golf Australia to directly support the coaches that provide the day to day instruction for the players, as well as setting up a new coaching structure in Australian golf. Golf Australia High Performance Director Brad James said the appointments would allow more face-to-face time between coaches and players. “I am excited about this new structure,” James said. “This strategy and structure will give future National Squad members the best opportunity to reach their full potential by increasing their awareness of the tools needed to reach national and international standards,” James added.